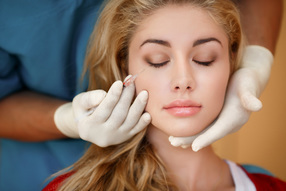 These services include a variety of procedures such as injections, microneedling, and body contouring. These services include PhotoFacials, permanent hair reduction, and laser leg vein treatments. These services include medical-grade chemical peels, microdermabrasion, and dermal rejuvenation treatment. Do you have questions about which treatments are right for you? Do you know what you should do to prepare for your appointment. Find the answers to these questions and more on out FAQ page. Take a look at our monthly specials. If you have been waiting to receive any of these treatments, now may be the perfect time to take advantage of these great deals!